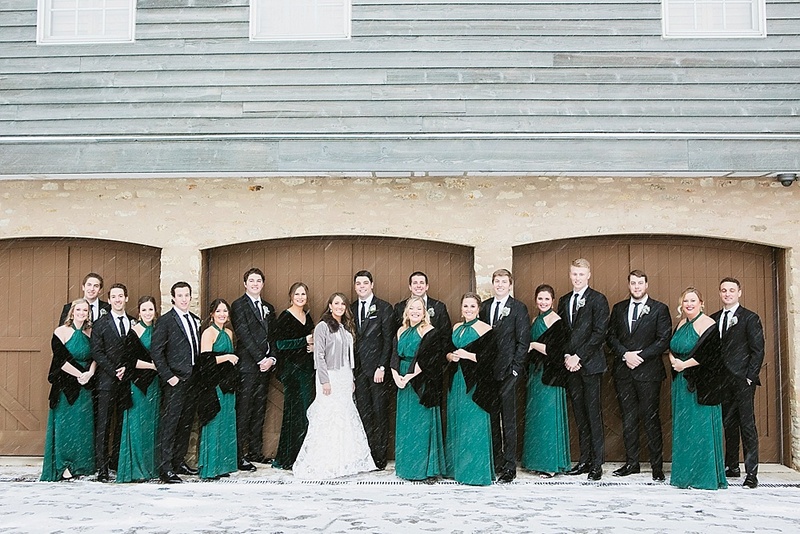 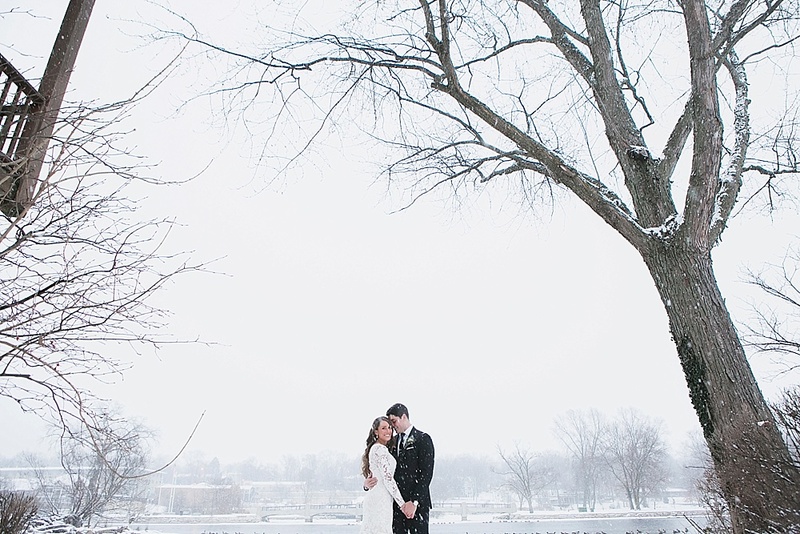 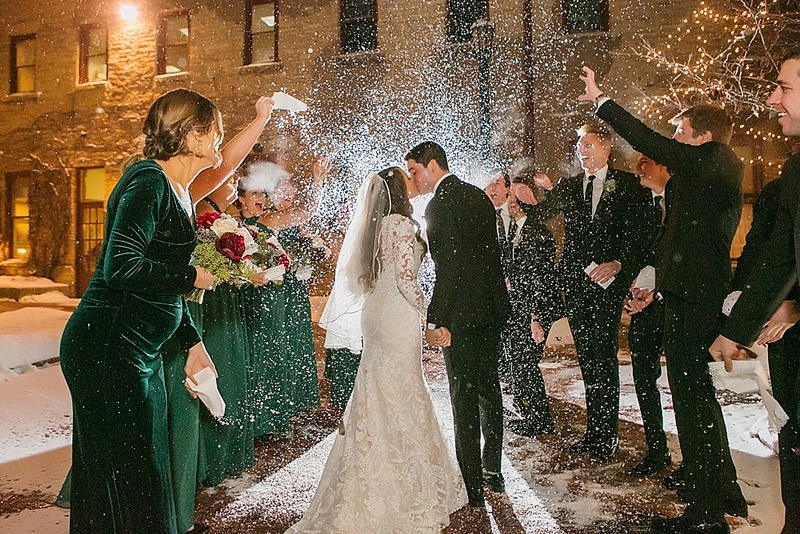 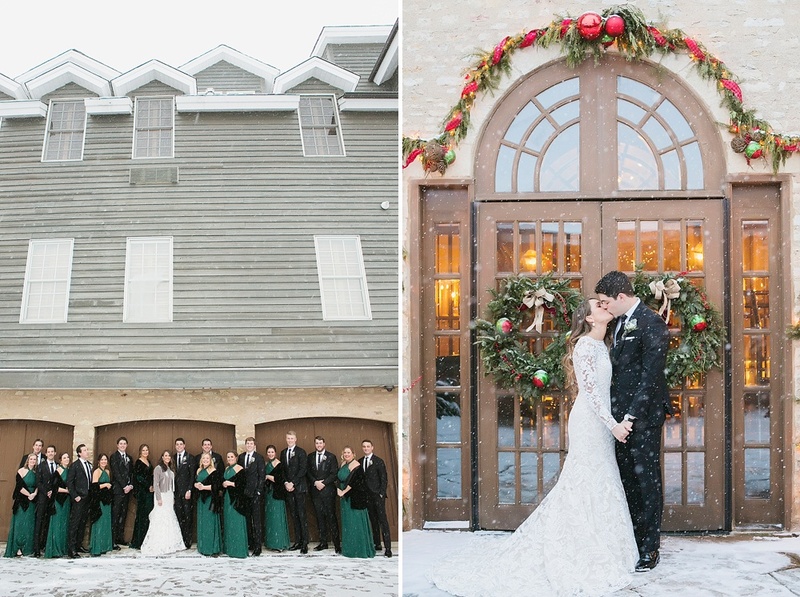 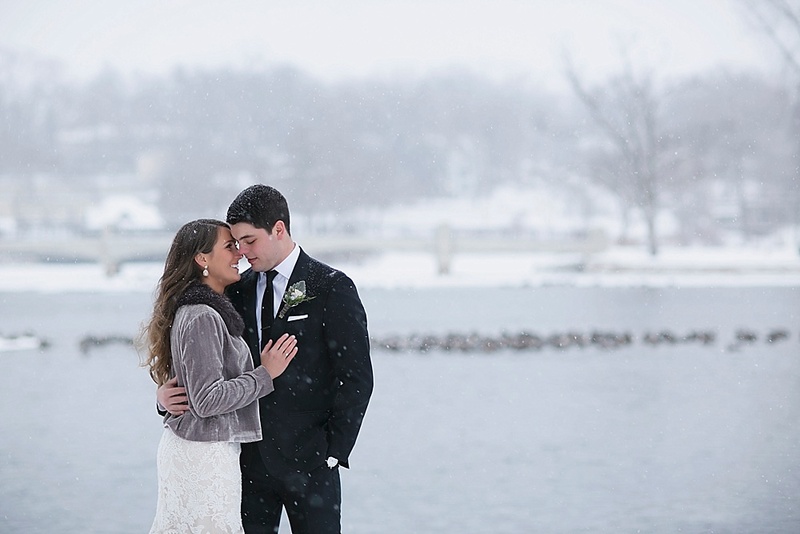 Molly & Cameron had a beautiful Winter Wonderland wedding, complete with snow and lots of twinkly lights! 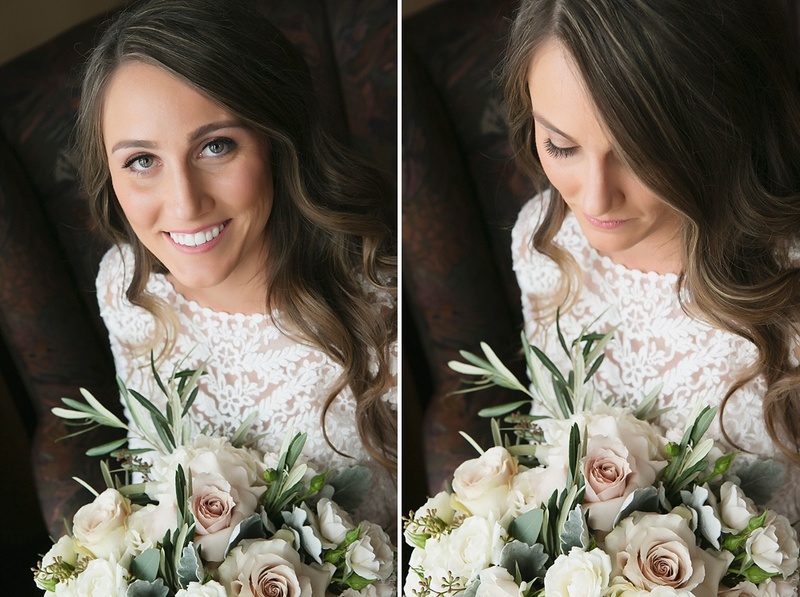 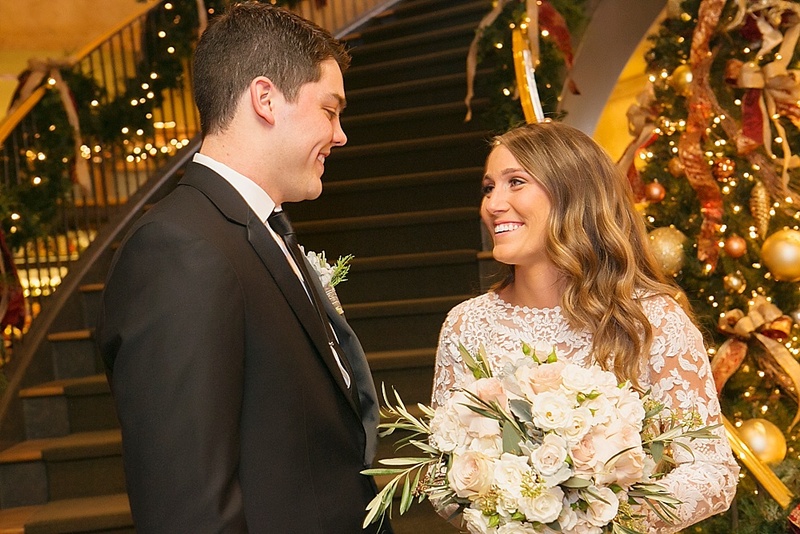 Everything was gorgeous - the clothes, the flowers, the snow... but the most beautiful part of the day was Molly & Cameron's smiles. 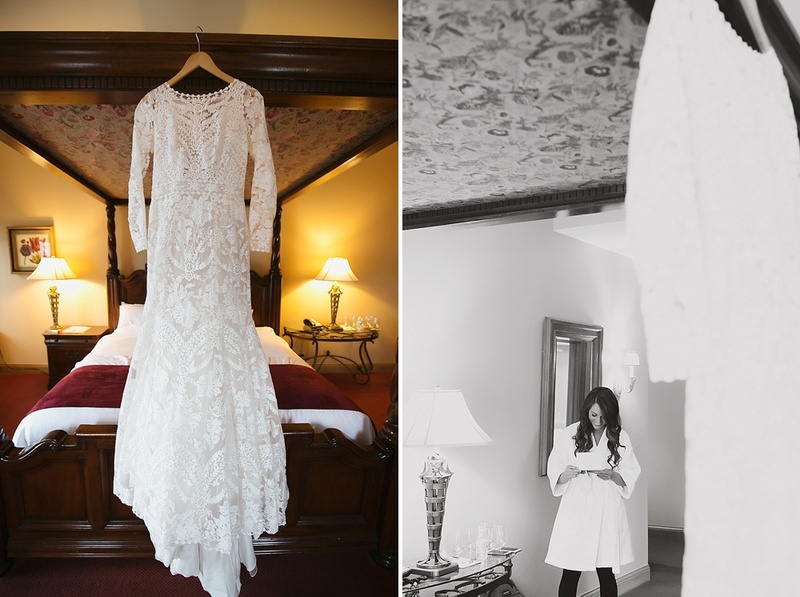 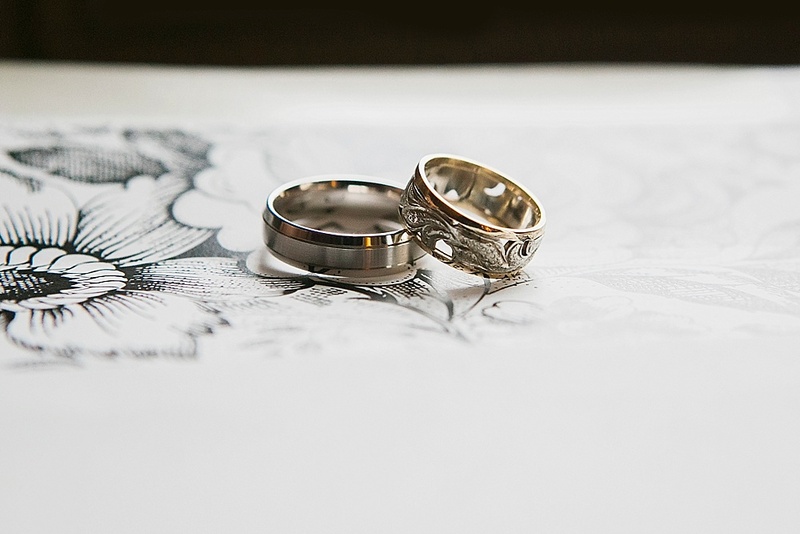 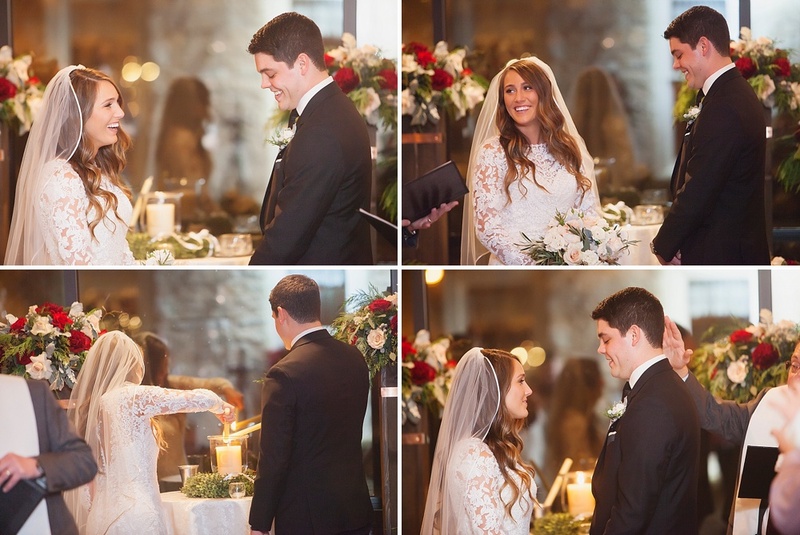 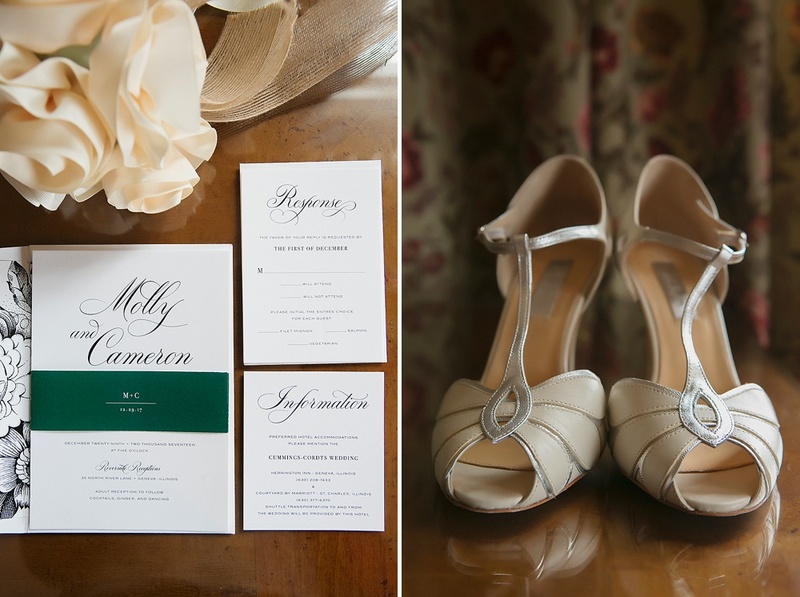 Their love was the star of the show, and made the day just perfect! 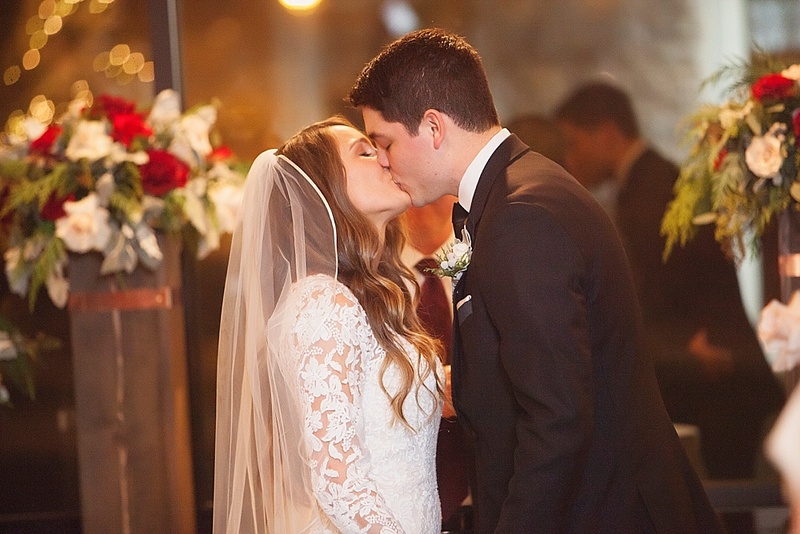 No one else could love you more."